Dr. Judy Swisher is a professor of finance and commercial law at Western Michigan University's Haworth College of Business. She joined the WMU faculty in 2002 after positions at Florida Atlantic University and Pennsylvania State University. 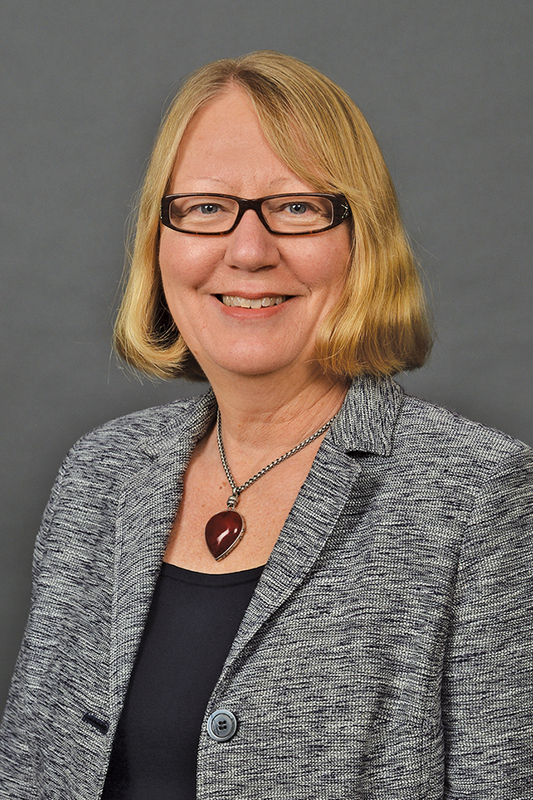 She served as chair of the WMU's Department of Finance and Commercial Law from 2007 to 2014. Her research has been published in Financial Review, Journal of Real Estate Research and Journal of Business Finance and Accounting. She has presented her research at numerous conferences since beginning her career in 1997.